On Tuesday night at E3, Nintendo held a Developer Roundtable concerning Pokémon X & Y. First, they revealed a new crab-like monster named Clauncher, a water & poison type seahorse named Skrelp, and a flying type called Talonflame. Aside from these new monsters, Pokémon X & Y adds hoard battles, which pit the player against up to five other Pokémon. Sky battles have also been added for any flying Pokémon, as well as those with the Levitate ability. The developers also discussed multiplayer for Pokémon X & Y, with the addition of the Player Search System. As players StreetPass with each other, they will be upgraded from Passerbys to Acquiantances and then Friends as they pass. Anyone already in your friends list will be upgraded to Friend automatically. When you StreetPass someone, you can choose to battle each other or trade Pokemon, and in order to keep from fighting a bunch of clones, players can customize their trainer with different clothing and accessories. A short trailer was released after the Developer Roundtable ended, which shows the new monsters and a very brief look at the horde battles. To celebrate, Nintendo also released new Pokémon-themed stationery for Swapnote. 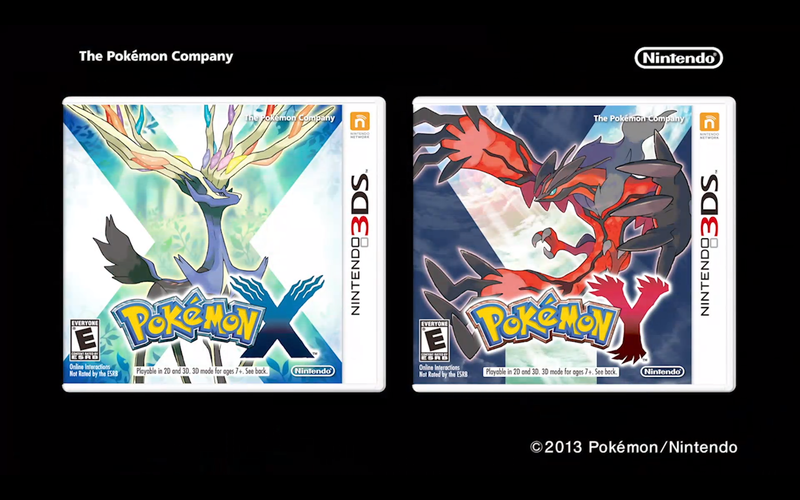 Expect Pokémon X & Y to release on the 3DS October 12.